Custom football shorts from Lightning Wear. 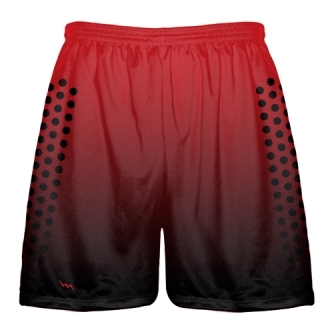 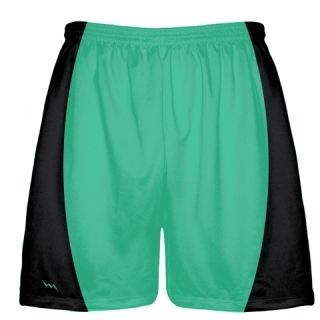 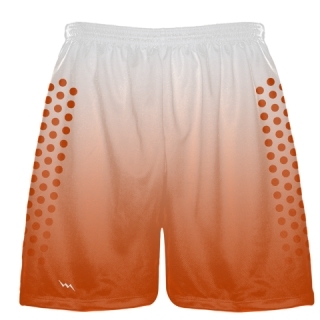 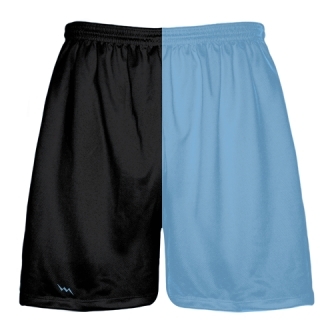 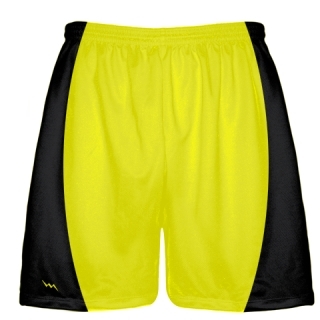 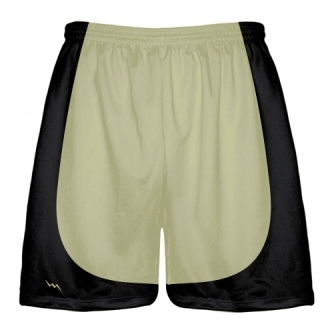 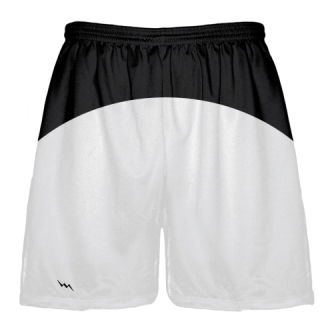 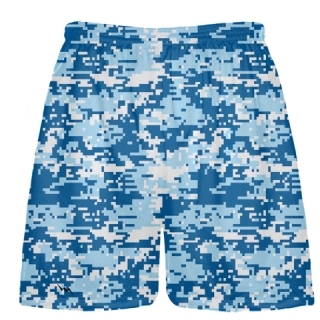 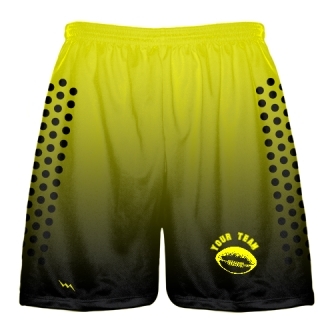 Design and order custom football practice shorts in over 1000+ different colors and designs to choose from. 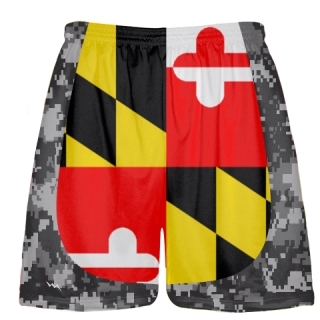 We make to order in our Kensington, Maryland factory. 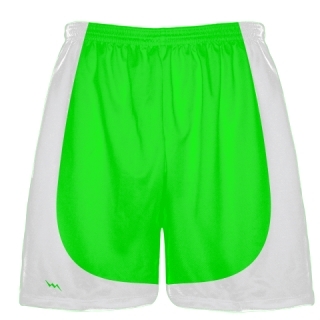 Call for team pricing and special promo offers.